This week I've been tweaking the newsletter format a bit. What do you think? If you have any suggestion or submissions you can always tweet or email me. And if you find the newsletter interesting, please feel free to share the sign up form. Calling all Time Lords out there. Are you ready to combat evil and save civilisations like Doctor Who? 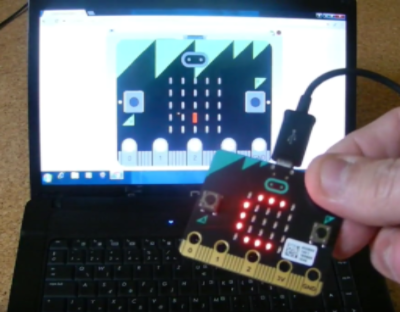 Your challenge is to take anything in your house and give it sonic capabilities using your BBC micro:bit! 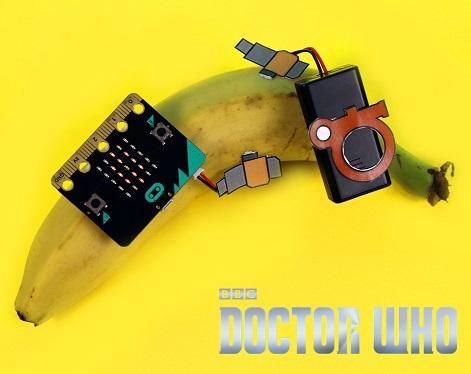 Help The Doctor fight against the Dalek Reality Bomb with your own Sonic Screwdriver. 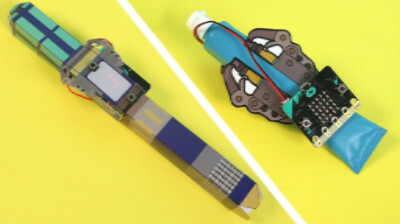 The Adafruit I2C Proximity Sensor is ideal for the micro:bit at it can run off 3V. 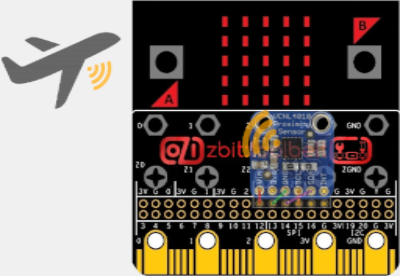 This articles shows how to connect it to the micro:bit using zbit:toolbelt and program it in MicroPython. 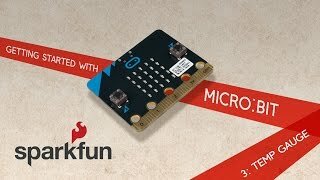 Excel and Micro:Bit - Hacking for fun and creativity! An experiment to have some basic sensor data collected using the micro controller and then visualized in Excel. 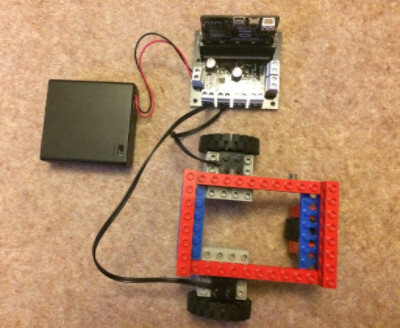 Using micro:bit with Lego Mindstorms technic in primary computing. 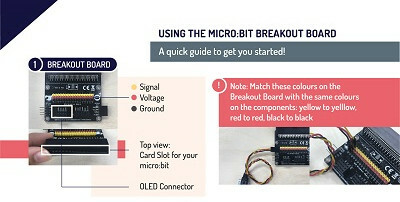 Tutorials to get started with the micro:bit and the Tinkercademy Breakout Board. Control Scratch by micro:bit over USB cable. 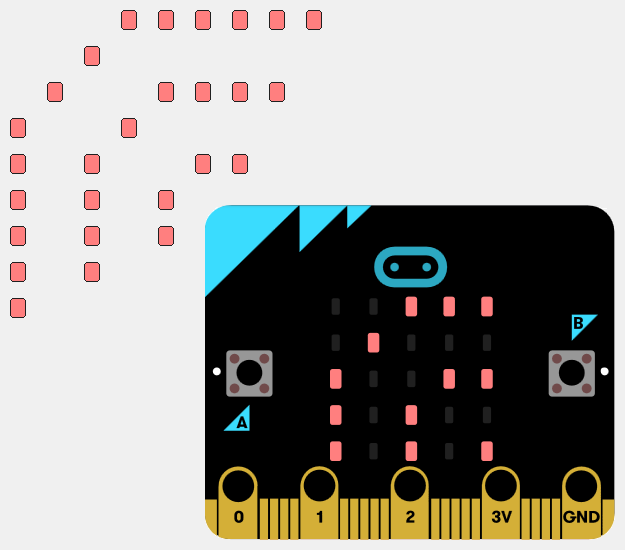 This package allows the micro:bit to act as a MIDI peripherical, like a piano. 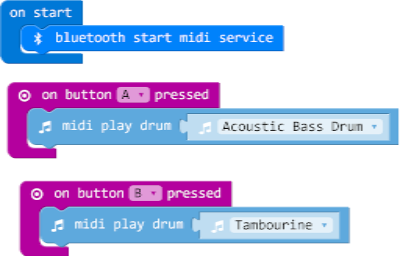 It requires to connect to a BLE MIDI device to receive the commands and play them. This release aims to streamline the process of using the app for Bloodhound Race for the Line competition participants. 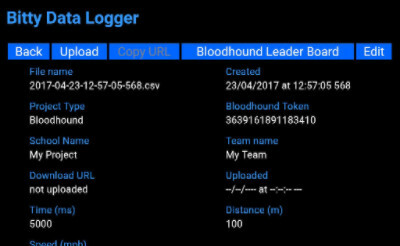 Key data may now be uploaded direct to the Bloodhound leader board after collection. 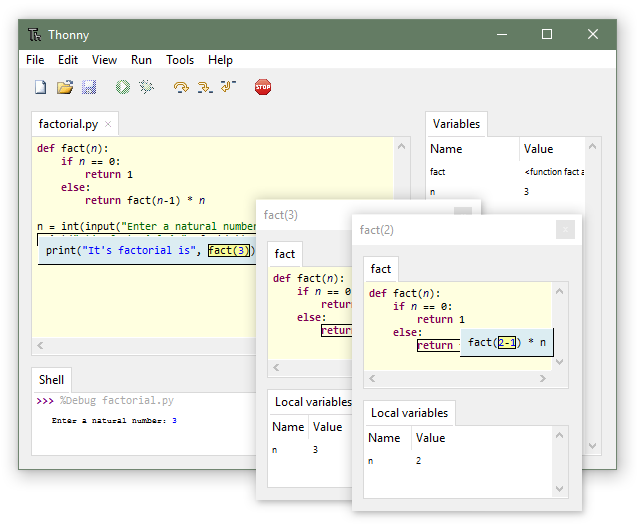 Thonny is a Python IDE for beginners and this plug-in adds BBC micro:bit support. 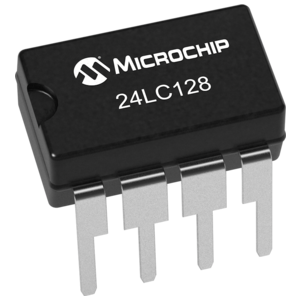 A very simple example function for writing and reading data to an I2C EEPROM chip. 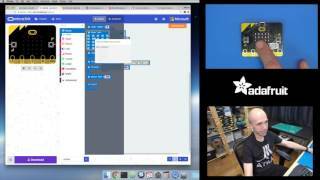 Video showing the Microsoft MakeCode visual programming editor and its use with the BBC micro:bit and Adafruit M0 Express boards.